After a frigid winter season, we’re betting you’re in need of an escape. As the temperatures begin to rise and spring ushers in an un-thawing, start planning a trip to Mexico’s safest resort area, Cabo San Lucas. 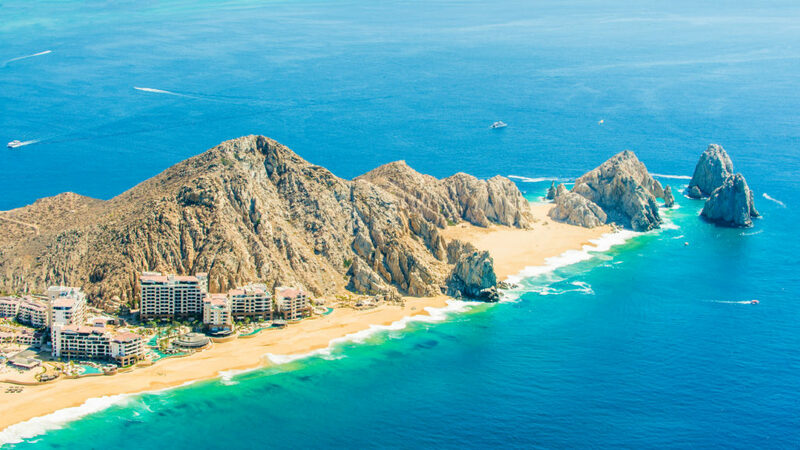 May and June are the perfect time to book a trip to Cabo because you’ll likely avoid the rush of wintertime travelers. Temperatures during these months usually hover toward the mid-‘80s, and there’s plenty to do to keep you occupied and entertained for days. Do a quick Google search on travel to Cabo San Lucas and you’re likely to find a list of travel warnings and cautionary tales of what not to do. Don’t worry. While there are things to look out for, there’s plenty to do in Cabo that makes it a great spring break getaway for adults. You have beaches, nightlife, spas, golf, whale watching, and plenty of other activities—more than enough reason to travel to sunny Cabo. 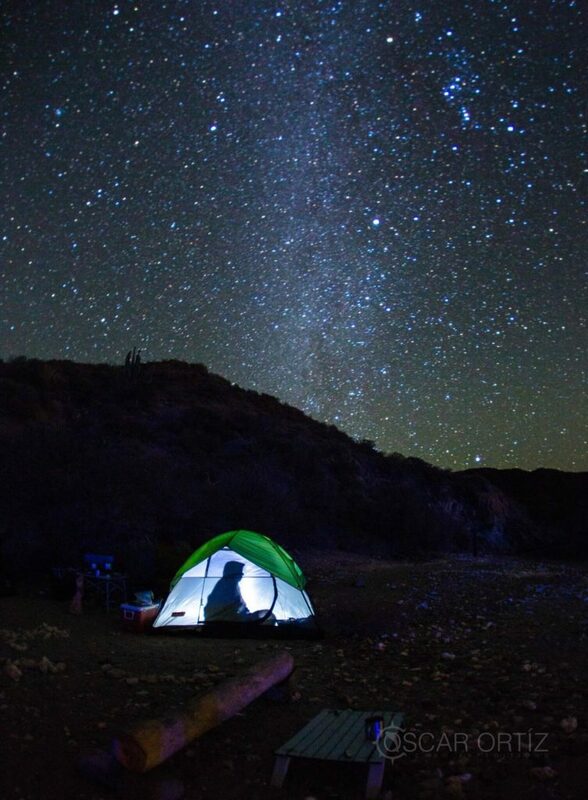 Here’s just a few things you can look forward to during your trip. 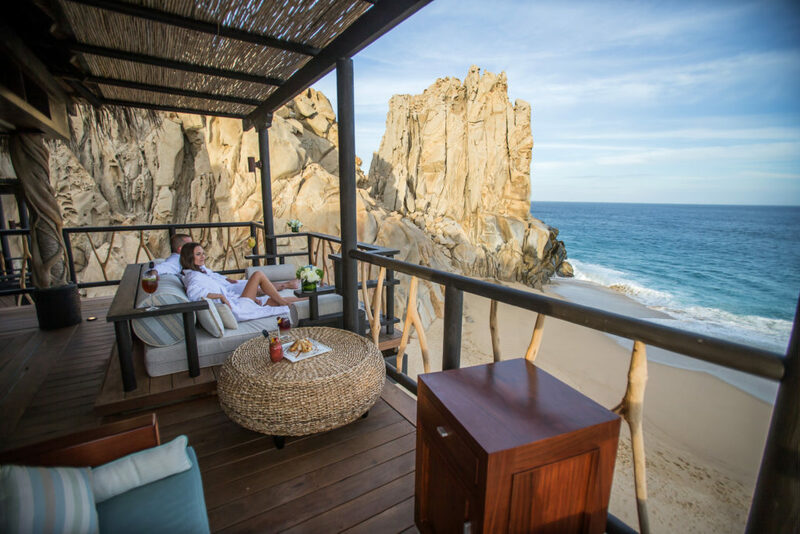 The most important aspect of any trip is choosing where you’re going to stay, and lucky for you, Cabo has some great resorts to book your stay at. 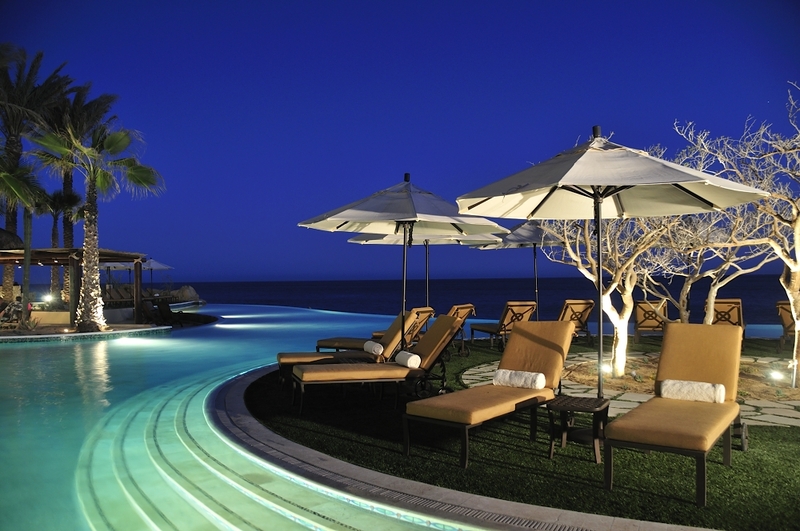 Grand Solmar Land’s End Resort & Spa will give you breathtaking views of the ocean. Minutes away from downtown Cabo San Lucas, Grand Solmar has 226 suites that offer a range of amenities, including a full kitchen, in-villa dining, spa services, and Wi-Fi, to name just a few. If you’re a big spender, you can book one of the resort’s penthouse suites, which offer even better panoramic views of the Pacific Ocean, along with dining rooms and Jacuzzis. Maybe you’re looking for something a bit smaller and intimate? Stay at the exclusive hacienda-style Casa Bella Boutique Hotel. This boutique hotel, replete with colonial décor, is located at the tip of the Baja Peninsula in Cabo and features a beautiful open-air courtyard full of lush landscaping in a relaxing environment. Amenities include a free continental breakfast, free Wi-Fi in public areas, a small outdoor pool, and concierge services. Another hidden gem in Cabo for the budget-conscious who still want quality accommodations is the Cabo Inn Hotel. Located within easy walking distance of all of Cabo’s best activities and attractions, the Cabo Inn Hotel is considered by many to be the best budget hotel option you’ll come across. Originally built in 1955, the brightly colored hotel aims to provide travelers with “affordable and comfortable accommodations in Cabo San Lucas with free access to great amenities such as free wireless Internet, a rooftop social pool, free coffee, a full kitchen setup, library with reading area, breakfast meals for less than $5, and so much more!” Another fun fact: During the 1950s, the Cabo Inn was one of Baja’s original brothels! You won’t have to worry about that today, but it’ll make for great water cooler conversation before you leave the office ahead of your Cabo getaway. Sunbathe or enjoy a picnic lunch as you soak up the sun at Cabo’s romantic Playa del Amor (Lover’s Beach), accessible easily by water taxi. This is a popular tourist spot. While it has some of the best views in Cabo, you’re also likely to encounter the most traffic here. The earlier you arrive, the more intimate of an experience you’ll have. While you’re in the area, you may be inclined to check out Divorce Beach. What separates Lover’s Beach from Divorce Beach? The waters at Lover’s is a bit calmer while Divorce Beach’s waters can be very dangerous. They are plagued with riptides, undertows, and big rogue waves. Stay out of the waters at Divorce Beach, but it’s a great place to relax and sunbathe. Into surfing? This area is a major draw for experienced surfers looking for a challenge. Baja and Zippers, at Mile 17 on the Cabo Corridor, are hailed as the best spots to catch a wave, according to Lonely Planet. Just a note about swimming at any of Cabo’s beaches: If you’re going for a swim, you’ll want to avoid swimming in Cabo’s Pacific waters. While they’re blue and beautiful, riptides and unpredictable waves can make them dangerous. Be cautious when renting water vehicles as well, as many fleets lack proper insurance and are not well-maintained. Your best bet is to swim on the eastern side of the peninsula or at your hotel’s pool. Back in the ‘80s, rocker Sammy Hagar made a trip to Cabo San Lucas and fell in love with it. During his second visit, Hagar decided he wanted to open a tequila bar that would give him and his friends a place to perform and relax. This lead to the creation of the Cabo Wabo Cantina. Cabo Wabo opened in 1990 and has been the go-to place to eat and party while visiting Cabo San Lucas. “Cabo Wabo is a lifestyle. Something that requires only a willingness to enjoy your life and embrace all that makes you happy. That’s the reason the Cantina was created,” writes Sammy Hagar on the cantina’s website. Cabo Wabo is a lifestyle. Something that requires only a willingness to enjoy your life and embrace what makes you happy. If you find the bar with the bright red roof, neon lights, and waiters that dance shirtless on tables, then you’ve found one of Cabo’s hottest nightlife spots, El Squid Roe. With conga lines, tall beers, and lots of fun people to watch, this venue is great for those looking to get lost in addictive, throbbing dance beats. Mermaids is Cabo’s longest-running gentleman’s clubs. If you’re looking for attractive women, you’ll find them here. Lap dances, private dances, tequila shots, and the hottest women await you at this Cabo establishment, which is celebrating its 22nd anniversary. Need more travel ideas for Los Cabos? Visit loscabosguide.com for additional recommendations and travel tips. 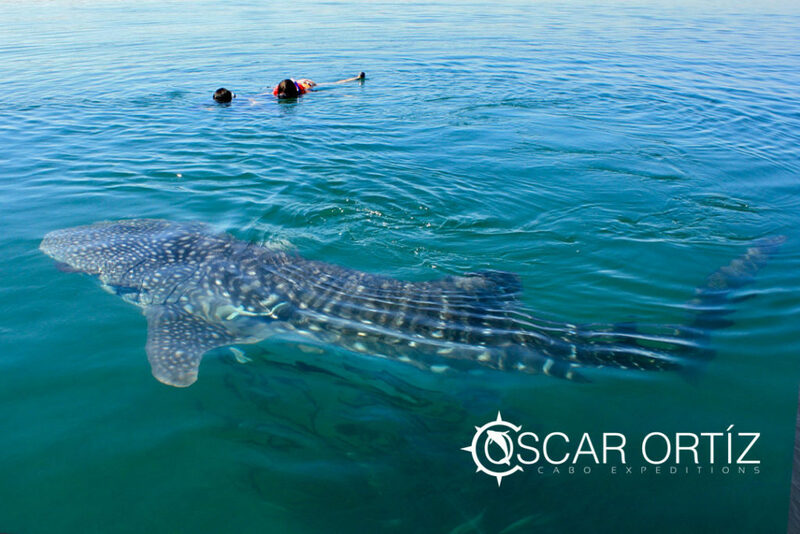 Cabo Expeditions has more than 15 years of experience with certified, knowledgeable, and fun-loving guides, offering the most entertaining and enjoyable tours. 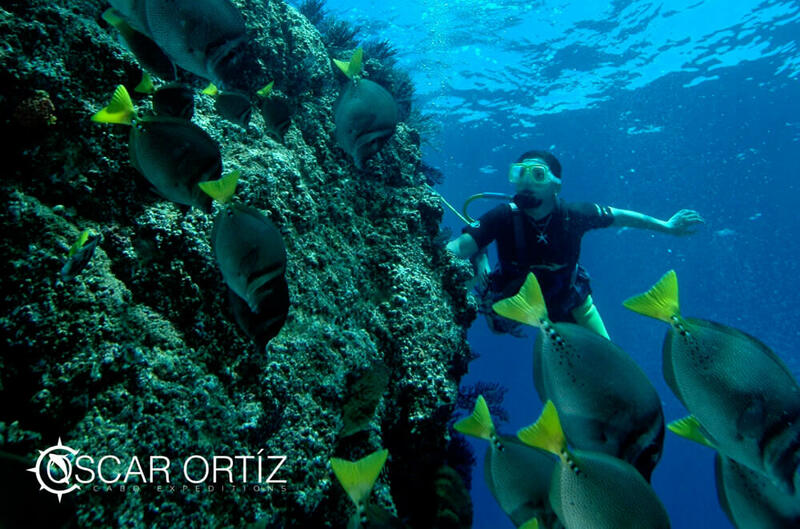 They offer zip lining, swimming with whale sharks, parasailing, bungee jumping, ATV tours, snorkeling and so much more. Additionally, they are the only tour operators authorized by the Mexican government to rescue whales and are actively involved in beach cleanups, education and sea turtle conservation. 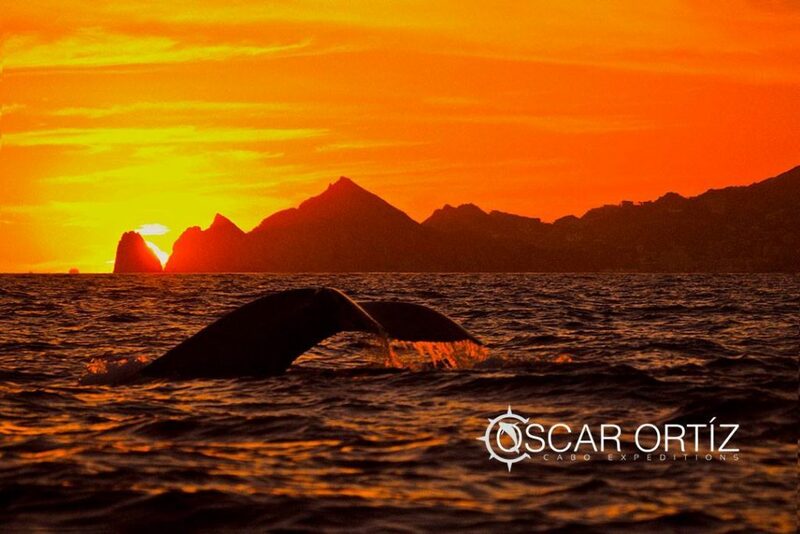 Enough talk, here’s some photos from Cabo Expeditions founder Oscar Ortiz to show you just how awesome it is. For more travel, check out our guide to Nicaragua.